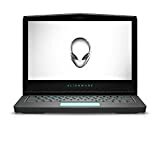 The new Alienware 17 is designed for consumers looking for an elite gaming notebook that prioritizes screen size, high performance, and overall immersion above all else. 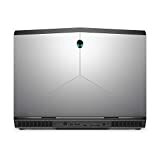 This is our new flagship notebook - that is VR-capable and includes support for optional Tobii eye-tracking technology providing a new way to experience gaming and the way you interact with your PC. 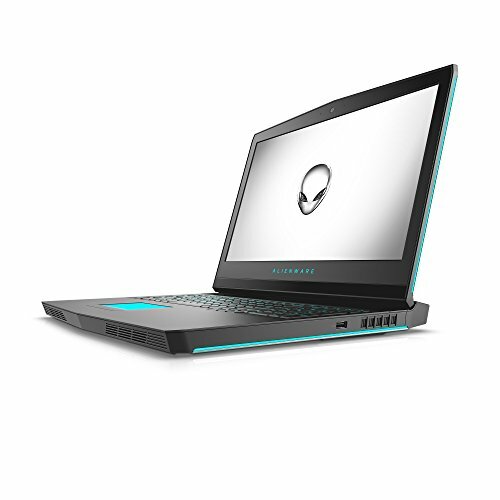 Performance-wise, the Alienware 17 can handle the highest end components including NVIDIA's 10-series GeForce GTX graphics and Intel's 7th generation Core i7 processors with options that can overclock up to 4.4 GHz.